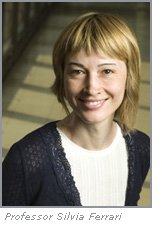 Silvia Ferrari is the John Brancaccio Professor of Mechanical and Aerospace Engineering at Cornell University. Prior to that, she was Professor of Engineering and Computer Science at Duke University, and Founder and Director of the NSF Integrative Graduate Education and Research Traineeship (IGERT) and Fellowship program on Wireless Intelligent Sensor Networks (WISeNet). 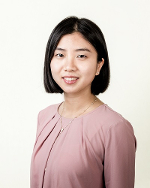 Currently, she is the Director of the Laboratory for Intelligent Systems and Controls (LISC) at Cornell University, and her principal research interests include robust adaptive control of aircraft, learning and approximate dynamic programming, and optimal control of mobile sensor networks. She received the B.S. degree from Embry–Riddle Aeronautical University and the M.A. and Ph.D. degrees from Princeton University. She is a senior member of the IEEE, and a member of ASME, SPIE, and AIAA. 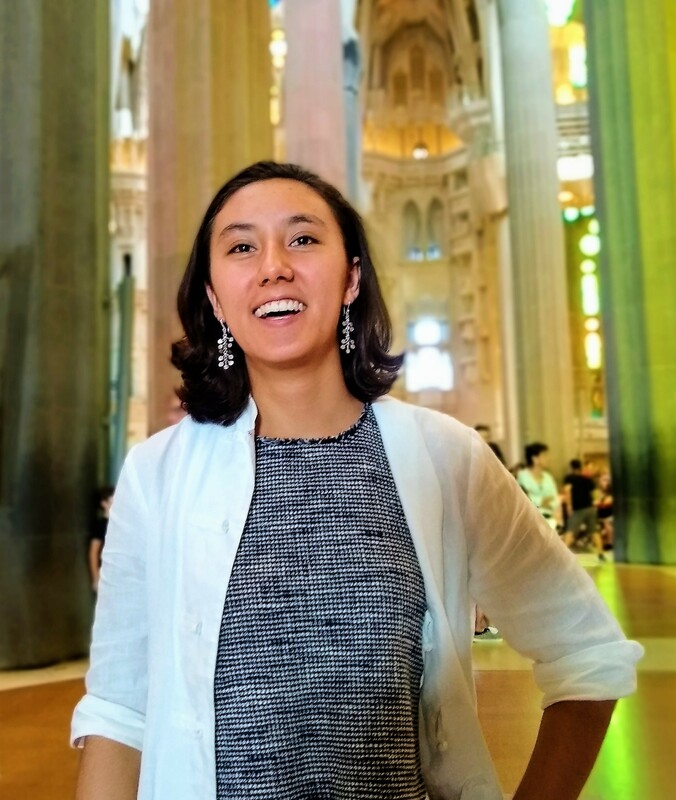 She is the recipient of the ONR young investigator award (2004), the NSF CAREER award (2005), and the Presidential Early Career Award for Scientists and Engineers (PECASE) award (2006). 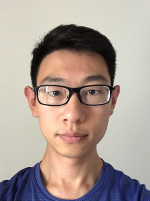 Pingping Zhu is a Research Associate in the Laboratory for Intelligent Systems and Controls (LISC) at Cornell University. He received the B.S. degree in electronics and information engineering and the M.S. degree in the institute for pattern recognition and artificial intelligence from Huazhong University of Science and Technology, and M.S. and Ph.D. degrees in electrical and computer engineering from University of Florida. 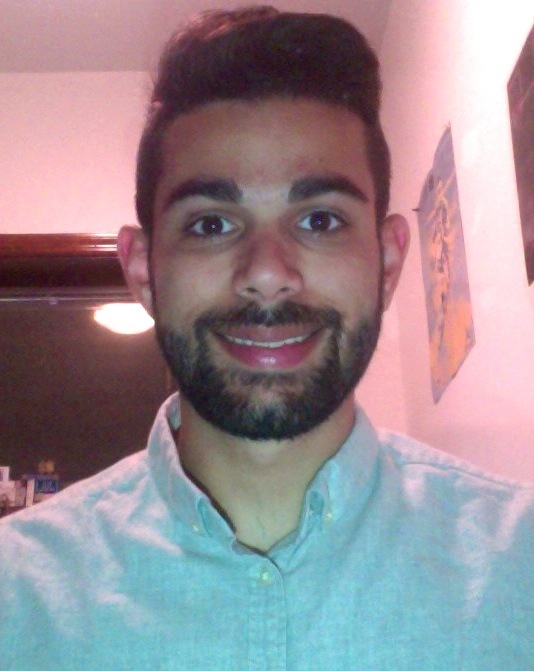 He is currently a research associate at the department of mechanical and aerospace engineering in Cornell University. 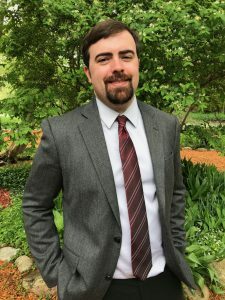 Prior to that, he was a postdoctoral associate at the department of mechanical engineering and material science in Duke university. 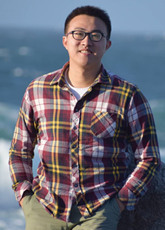 His research interests include approximate dynamic programming, optimal control of mobile sensor networks, signal processing, machine learning, and neural networks. He is a member of the IEEE. 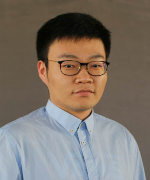 Chang Liu is a Postdoctoral Associate in the Laboratory for Intelligent Systems and Controls (LISC) at Cornell University. He received the B.S. degrees in Electrical Engineering and in Applied Mathematics (double major) in 2011 from Peking University, China. He received the M.S. degrees in Mechanical Engineering and in Computer Science, and the Ph.D. degree in Mechanical Engineering in 2014, 2016, and 2017, respectively, all from the University of California, Berkeley, USA. 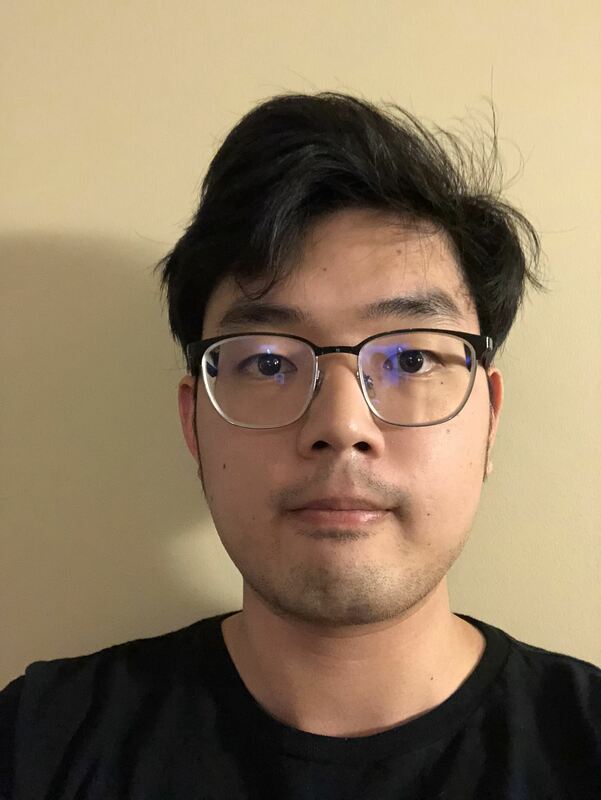 His research interests include informative path planning, distributed filtering, machine learning, and human–robot collaboration. Email: cl775@cornell.edu. 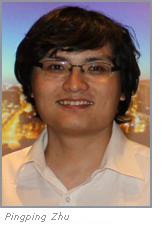 Shi Chang is a Ph.D. student in the Laboratory for Intelligent Systems and Controls (LISC) at Cornell University. He received his B.S. degree in Mechanical Engineering from Pennsylvania State University. 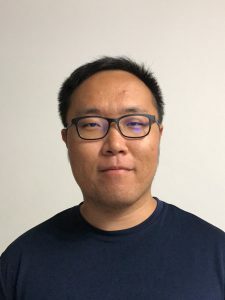 His research interests include computer vision, machine learning, decision theory and optimal control. 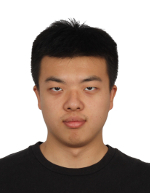 Yucheng Chen is a PhD student in the Laboratory for Intelligent Systems and Controls(LISC) at Cornell University. 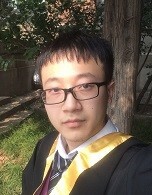 He received a bachelor’s degree in Aeronautics and Astronautics and a minor in Computer Science from Purdue University. 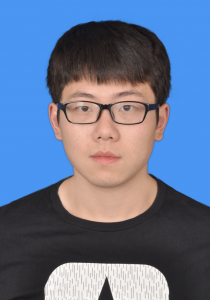 He is currently working on human decision modeling and its applications to robots. 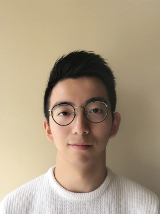 He is also interested in machine learning and optimization. 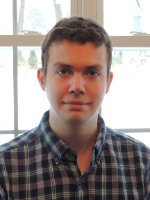 Zvonimir Stojanovski is a Ph.D. student in the Laboratory for Intelligent Systems and Controls (LISC) at Cornell University. He received his B.S. 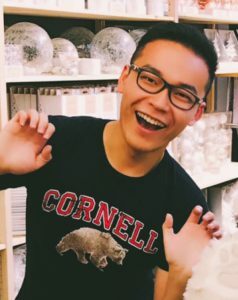 degree in Mechanical Engineering from Cornell, where he was an undergraduate researcher in the Systems Engineering, Architecture and Knowledge (SEAK) Lab. 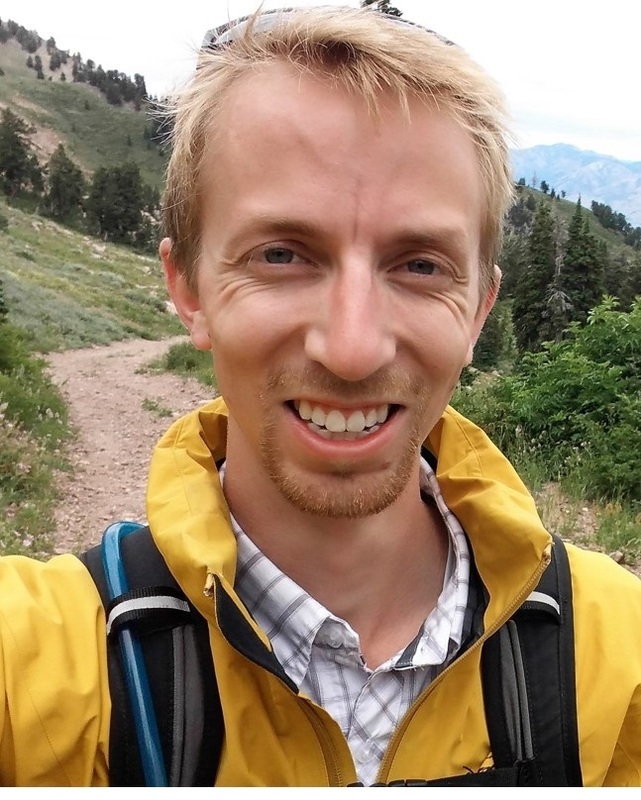 After graduating, he interned at the Air Force Research Laboratory, as part of the Phillips Scholars Program. His interests include space situational awareness (SSA) and optimal control. 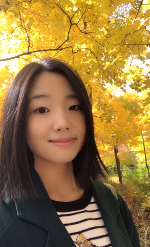 Qingze Huo is a Ph.D. student in the Laboratory for Intelligent Systems and Controls (LISC) at Cornell University. He received his M.S. degree in Mechanical Engineering from Northwestern University. Prior to that, he received his B.S. degree in Engineering Mechanics from Dalian University of Technology. 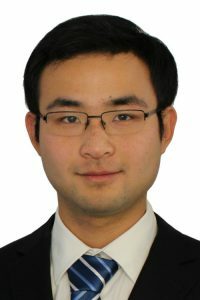 His research interests include computer vision, machine learning and optimal control. Clara Fontaine is a Rawlings undergraduate research student in the Laboratory for Intelligent Systems and Control. She is a sophomore studying Electrical and Computer Engineering. 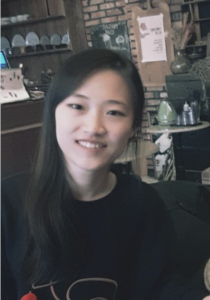 Her research interests include robotics, artificial intelligence, and embedded systems. Two of our papers were accepted to the Conference for Decision and Control (CDC) 2016. See all of our recent publications here. Interview with Professor Ferrari in AI-Women! Taylor Clawson Featured in Cornell Engineering Spotlight! The LISC Activities, Challenges, and Social Outings.